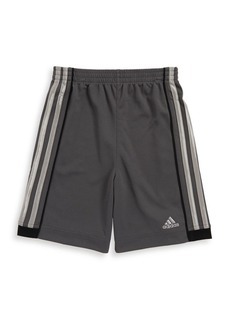 Elastic waist short with applied 3-stripes running from back yoke to back hem piecing. 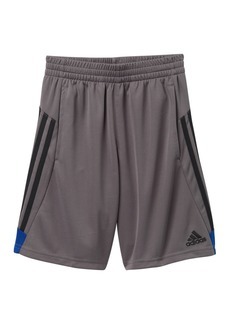 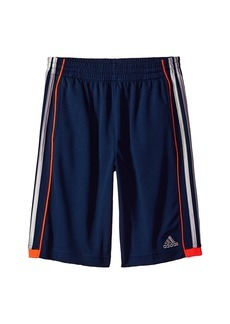 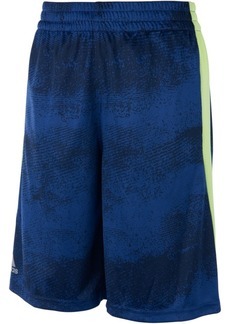 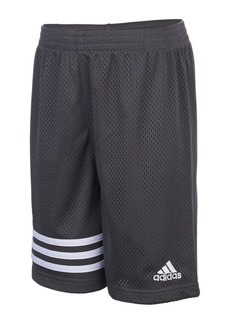 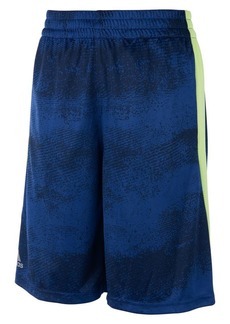 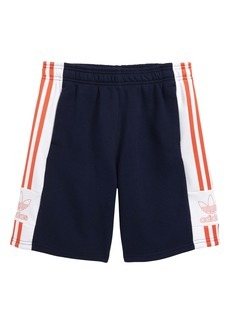 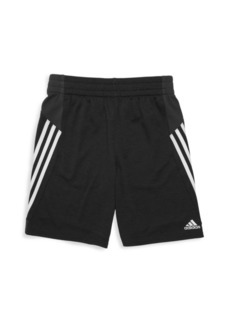 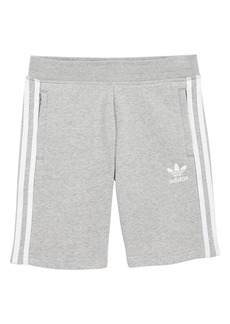 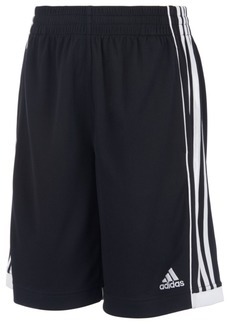 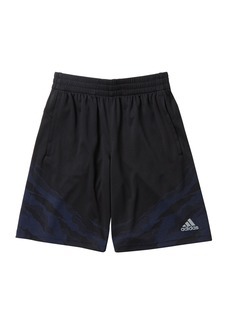 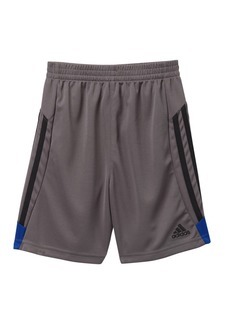 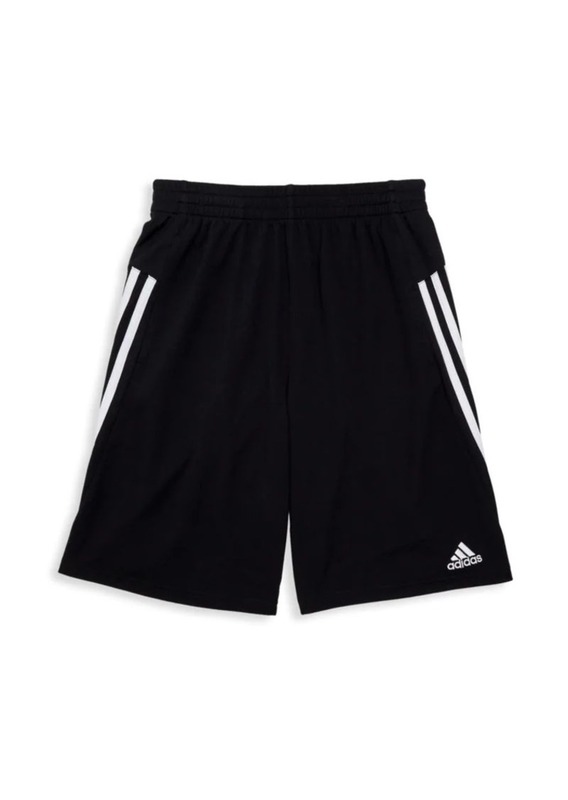 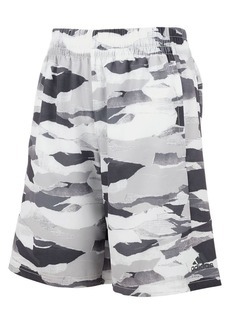 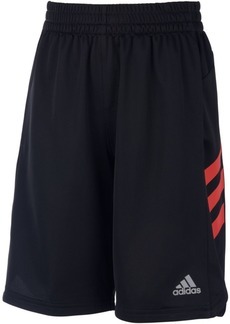 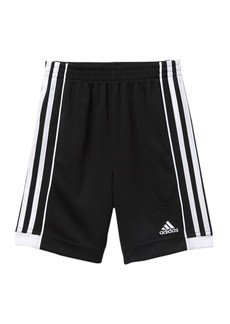 Seasonal color back hem piecing iconic to Adidas Mens and Boys Training. 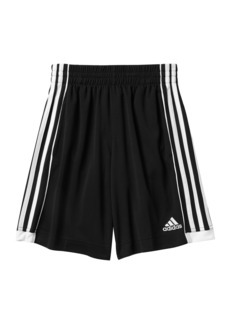 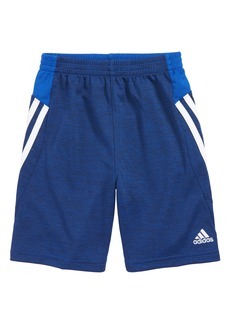 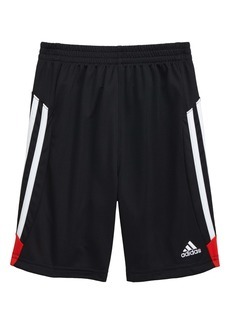 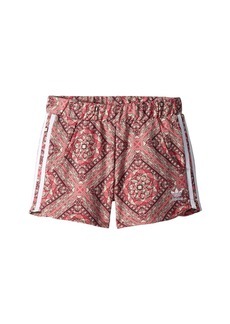 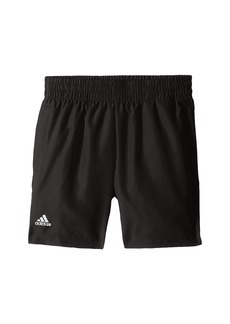 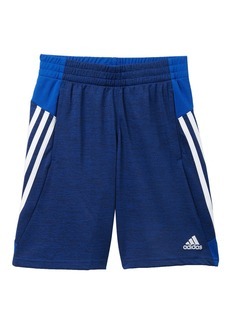 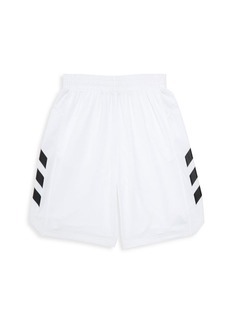 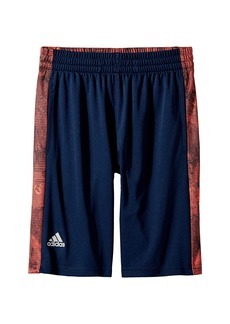 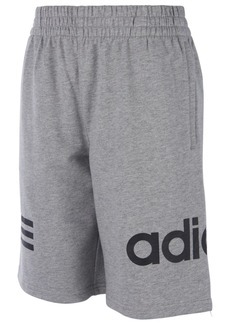 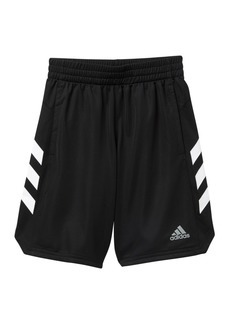 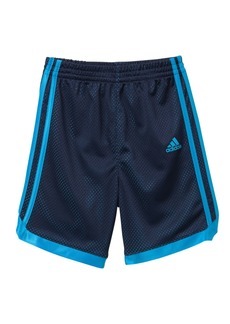 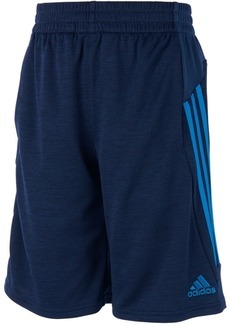 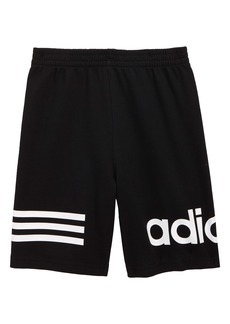 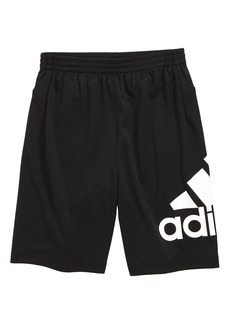 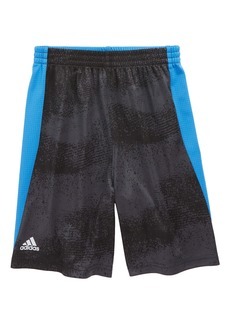 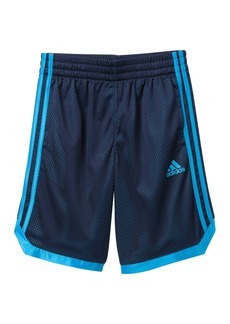 Embroidered Adidas brandmark on left leg. 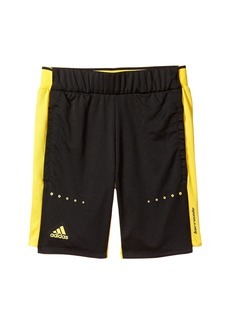 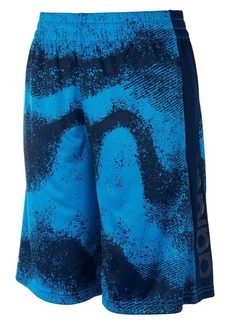 Drawcord at waistband and on-seam pockets.